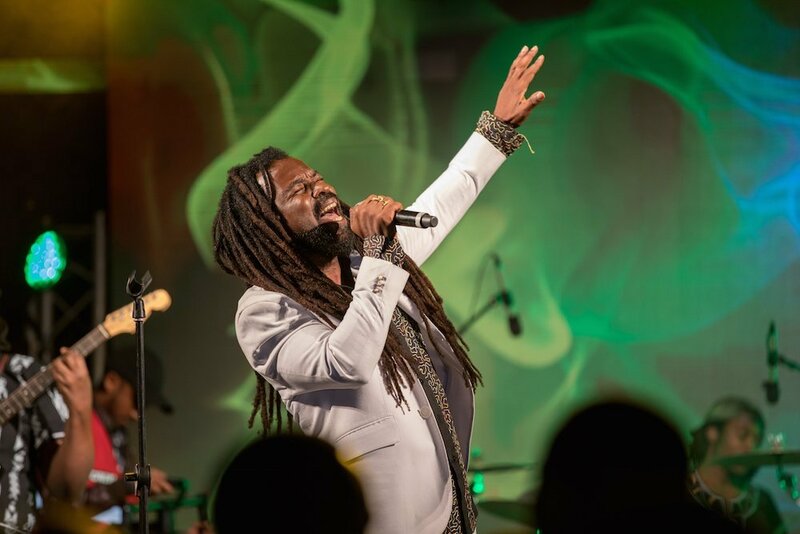 As a speaker for various humanitarian and social causes around the world, Rocky Dawuni has honed his gifts of communication as a motivational speaker bringing his feel good music, inspirational and empowering doctrine to schools and corporate events inspiring the individual and creating partnerships & collaboration that leads to success. This is a story of an African boy with a musical dream of meeting his icons and playing on the biggest global stages; the challenges, obstacles and the opportunities of that journey. It explores the power of determination needed to become a GRAMMY nominated internationally renown musician. This talk is centered on the artist years of experience advocating for social causes around the globe and the belief that elevation of the greater good and a sense of service is primary to success in today’s world. When we are directed by these ideals we contribute to our own integrity. These ideals play a pivotal role in shaping how corporations, brands and even individuals are perceived in terms of their ethical aspirations. The artist uses the power of musical performance and engagement of the audience as “the band” to participate in an acoustic performance of his signature empowering songs. Empowerment Music Exercises – Audience as "The Band:"
One beat exercise : the participants are all provided with drums for a drum circle if available or drum sticks to drum on a table whereby Dawuni leads in starting a beat which is imitated by the audience and then the collective performance of the rhythm. 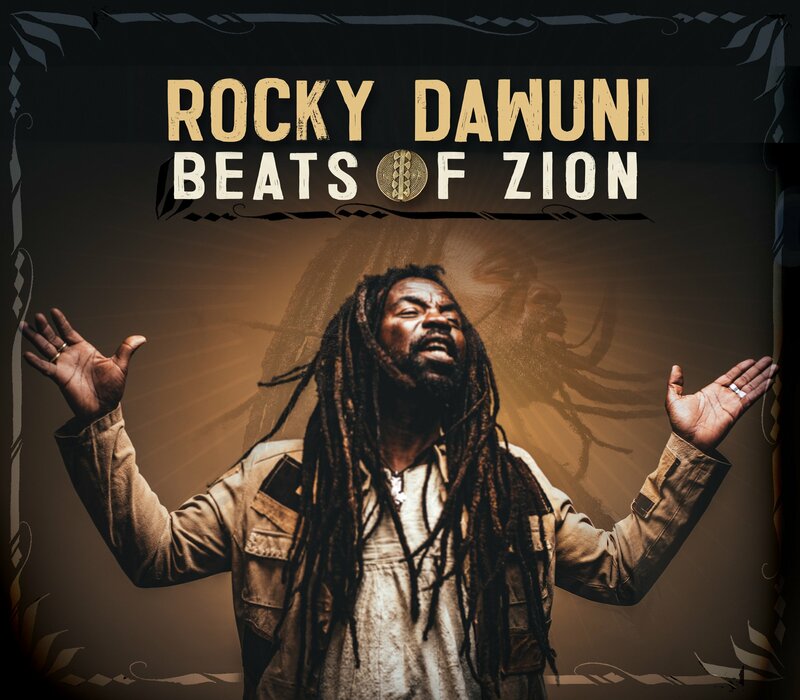 This is followed by the process of everyone creating their own beat but aligning it with the primary beat provided by Dawuni. The audience can also split into groups – creating the rhythm of various parts of the song in the performance and then coming back together for a group performance The purpose of this exercise is also to stress the importance of harmonizing, individual expression and group aspiration .